Singapore Airlines (SIA) will launch a new generation of Suites and business class products on its next batch of A380s, due to begin delivery in 2017. Speaking to Business Traveller Asia-Pacific, Ng Yung Han, SIA’s senior manager of product innovation, revealed that the seats will feature entirely new designs that will “stun the world”. The SIA senior manager also confirmed that the new generation product will not be designed by French luxury yacht designer Jean-Jacques Coste, who was responsible for the current Suites product. The news might be surprising, given the airline recently introduced new first, business and economy class seats in 2013 (see here) on the B777-300ERs, however, Ng explained that the airline has to constantly innovate its products in order to stay ahead of the growing competition. The Star Alliance carrier currently maintains a fleet of 19 superjumbos, with five of them on lease until next year when the contract is up for renegotiation. 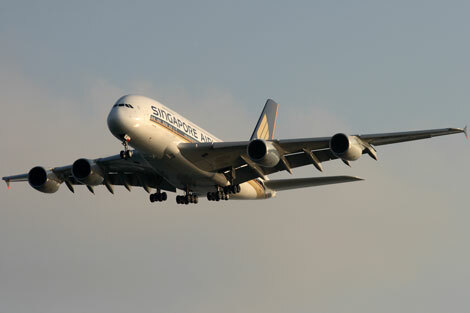 With the new A380s also due to arrive next year, it may be in SIAs interest to retire the older superjumbos (which it took delivery of back in 2007) in order to maintain a younger fleet. 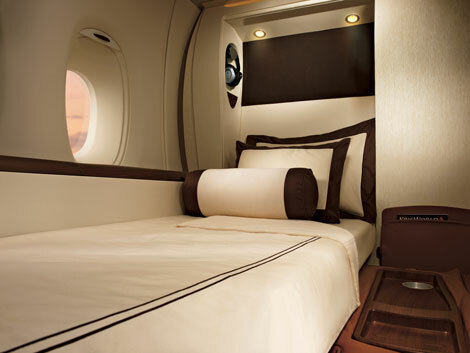 Passengers on future A380s should also expect to see a reduction in the first class cabin size. 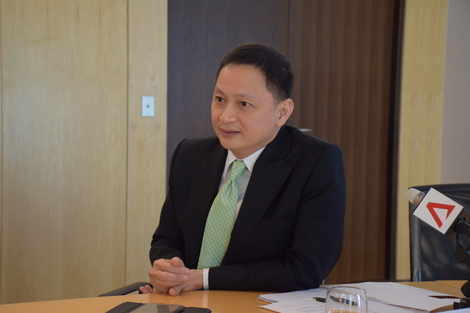 Speaking at a roundtable discussion in Toulouse, SIA chief executive Goh Choon Phong confirmed that loads on the carrier’s first class/Suites cabins have been weaker, and the new A380s will feature less Suites than the 12 offered on the current superjumbos. “[While] there is a demand for first class travel, it’s probably not the same as the numbers we’ve seen in the past,” admitted Goh. The SIA chief also noted that the airline has already begun making cutbacks to the number of first class seats offered on its newly fitted B777-300ERs, with the Boeing aircraft now sporting only four seats up front – down from eight.